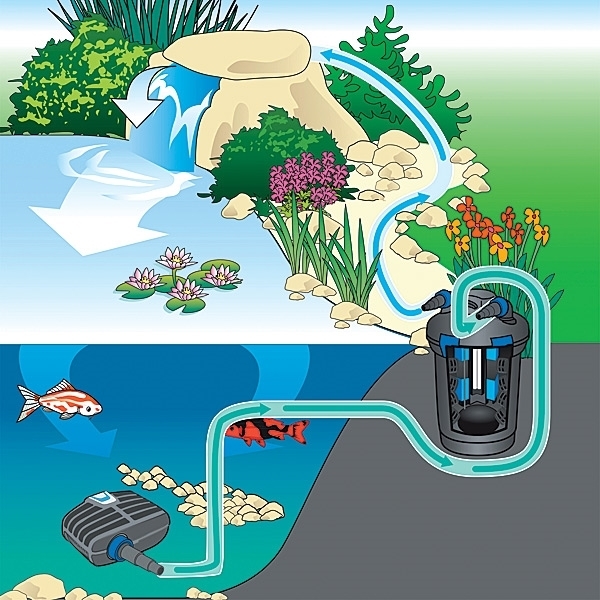 OASE BioPress Pressure Filters are designed for easy maintenance and effective pond filtration. 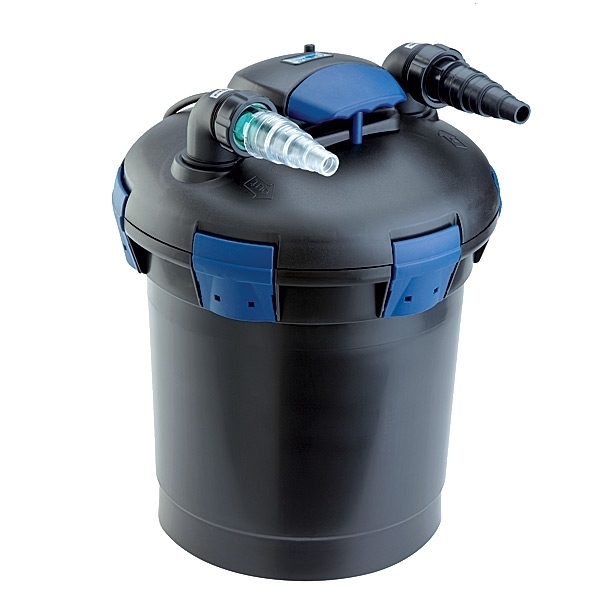 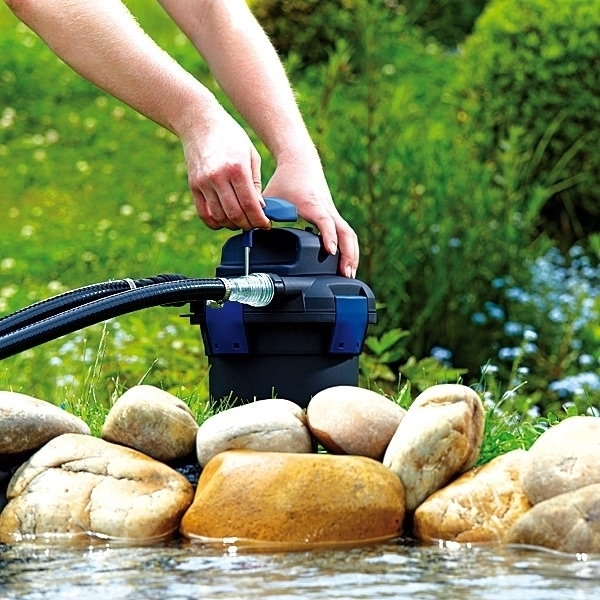 BioPress pond filters are a less expensive alternative to the FiltoClear, but still provide excellent filtration. 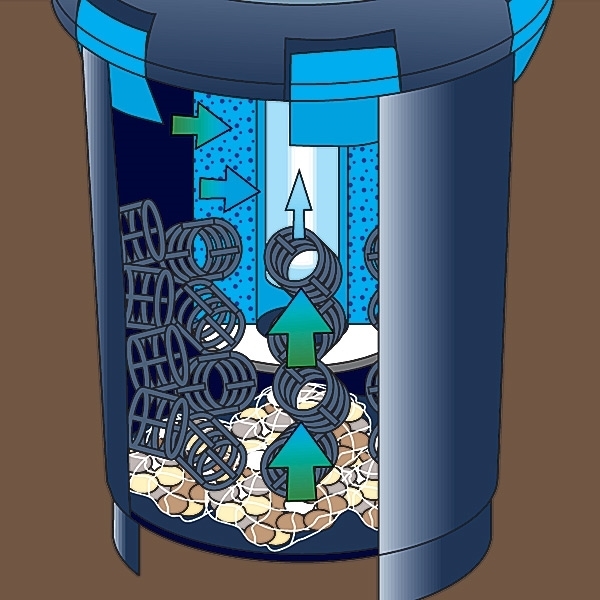 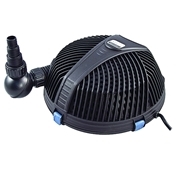 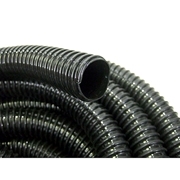 The unique design of the BioPress allows for filter maintenance without removing the filter lid. 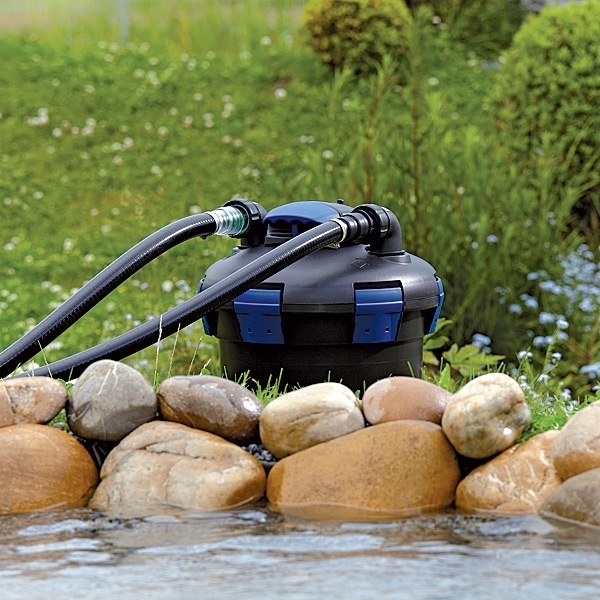 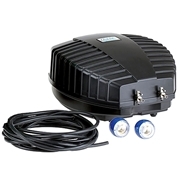 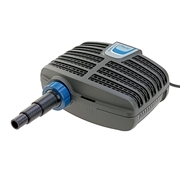 The BioPress also incorporates a 9 watt UV Clarifier which aids in keeping the pond clean and clear.